Before we get to the new challenge samples, we'd like to announce our challenge winners! 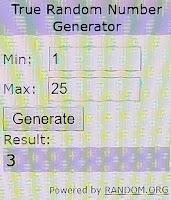 Congrats to Top 3, you can find your Top 3 badge below and hope you will display it proudly on your blog!! Our rules are pretty straight forward, and as long as you follow them, you will be eligible for the winner's prize of 3 digis of choice. 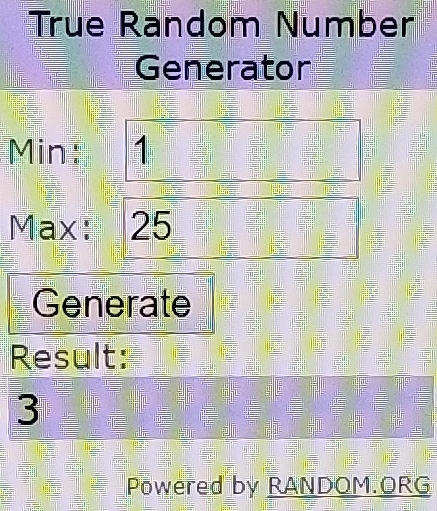 We will also have a Top 3. Our Rules can be found in the sidebar. Please make sure you have followed them before linking up to our challenge. Challenge ends 10pm EST on February 7, 2018. 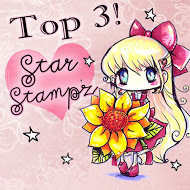 We also hope you will come join our Star Stampz Fan Group on FB. We'd love for you to share your creations made using images from Star Stampz Shop on Etsy as well as join in on the chatter and we will have contests, games and promotions over there from time to time. 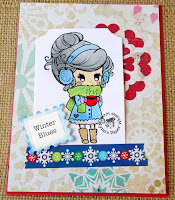 We'd like to say see you later to DT member Sherry who leaves us to focus on other aspects of life and crafting. It was a pleasure to have you with us Sherry and we wish you the best of success. Please know you are welcome back anytime! 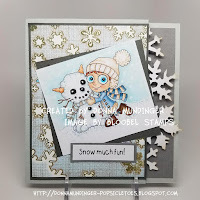 Remember to check out our adorable images which can be found at Star Stampz Shop on Etsy - new ones have been added this past week and you will love them! Just wanted to let you know that you have the word "challenge" spelled wrong in your header. You're missing the "g". Thank you very much for choosing one of my cards as a DT favorite. I am honored. Thank you for the Valentine/lots of red challenge this week. 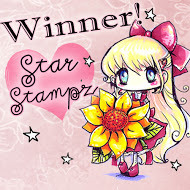 It is always fun to play at Star Stampz! 1. Creations must be new for this challenge, meaning they must have been created and posted today or any of the days following prior to the closing of the challenge. Any backlinked entries are subject to removal. 2. You must follow the theme of each challenge. 3. 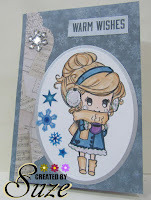 You may use any images you wish, although we would love to see an image from Star Stampz Shop on Etsy, it is not required to come play along. Your creation, however, must include some type of image - digi stamp, clip art, rubber/clear stamp, etc. 5. Please link to your creation for this challenge, not to your entire blog. If you wish to receive comments from our DT, please make sure Word Verification is turned off. 6. No limit on other challenges entered besides ours, but 3 entry limit per person on our challenge.